A seasonal, biweekly podcast because sometimes I'm just hanging on by sticks and string. I'm back for part 2 of this topic. I did my homework, but I'm not sure how well the answer holds up. Or maybe that's simply reflective of how I live my life? Things flex because I'm growing? Article about turning side hustles into jobs. Ya’ll know I’m a verbal processor, right? That’s a thing that happens in this episode regarding goals vs journey and finished object joy. Part 1 of 2. Learning to embrace life where I am through couches, yarn, and reflection. Why "The Violet Pie"? I bring you along the journey of the story behind the name and why I chose it. You know, our normal state of vulnerability. 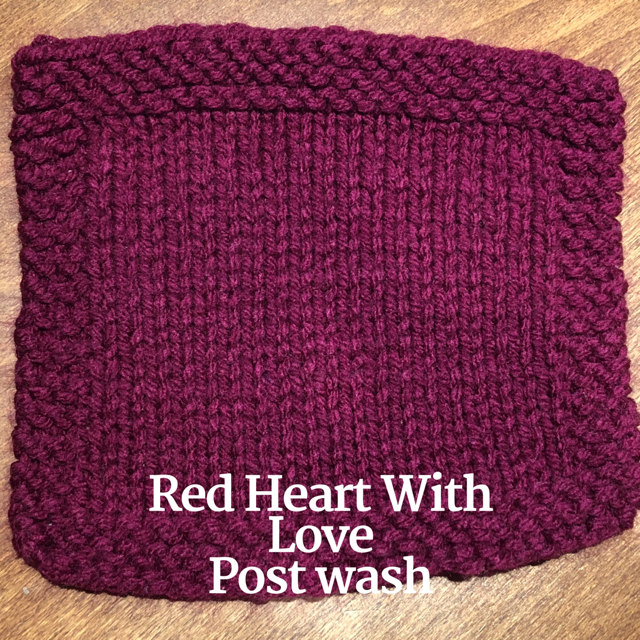 xoxo Plus talk about the new KAL! KAL pattern for pre order! 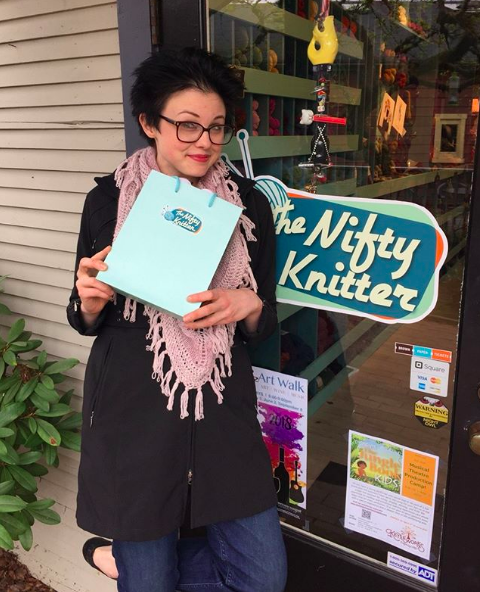 Last Spring, I traveled to the Pacific Northwest for a yarn adventure. I had every intention of recording a podcast about my time but became SO sick on my return flight that I had to postpone everything. So buckle in, pull out your roadtrip knitting, and let's hit the wayback machine. When knitting gets real and we choose to be vulnerable with our community. Through knitting, we cope and deal with The Real World. Content warning: There is conversation about abuse involving adults and children. Well, oops! This is Knitting Myself Together, NOT Lunch Break Knitting! 12:00 Clearly, you love shawls! And you can expect to see more! Episode 402 What's With All The Pink? 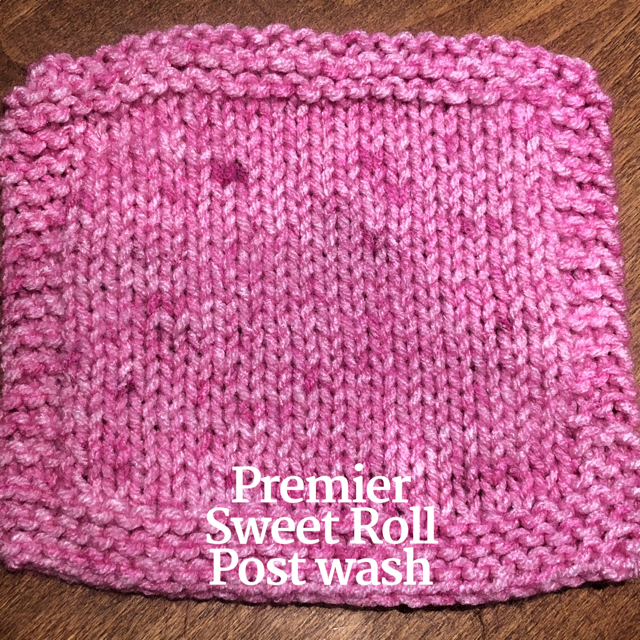 There has been SO MUCH PINK in my knitting life of late! In this episode, we talk about that and how color I'm wearing is a reflection of my headspace. 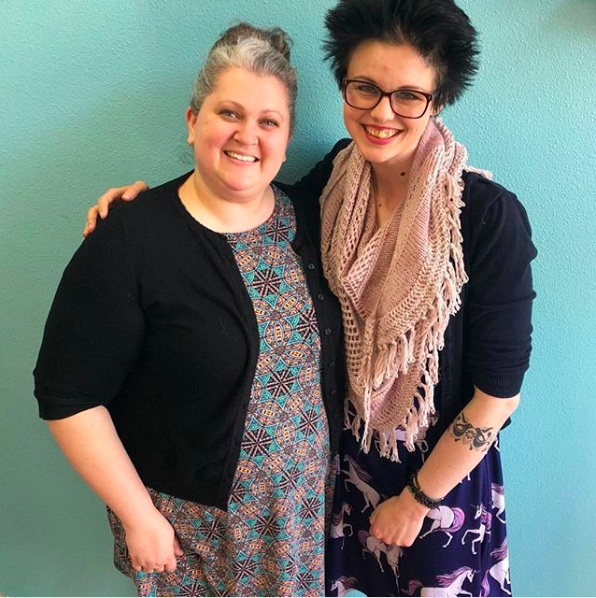 Also, discussion about Stitches Midwest, travel knitting, and so much more! Would you consider being my patron? And I'm back! Season 4 starts with something of an awkward woowoo approach but since I'm all about being my authentic self with you, this is where I'm at! I also talk about Stitches Midwest coming up in August and other things. Two most recent designs: Sirius Rising and Italic. Both are shawls! Sign up for Test Knitting or Beta Knitting or both! Patreon! Sign up in July at the $15.00 level and you'll get 3, possibly FOUR patterns in August! What to do when you HAVE to knit but nothing is turning out right? Cursed yarn? Self doubt? What? How do we cope with this terrible situation that so many of us find ourselves in? 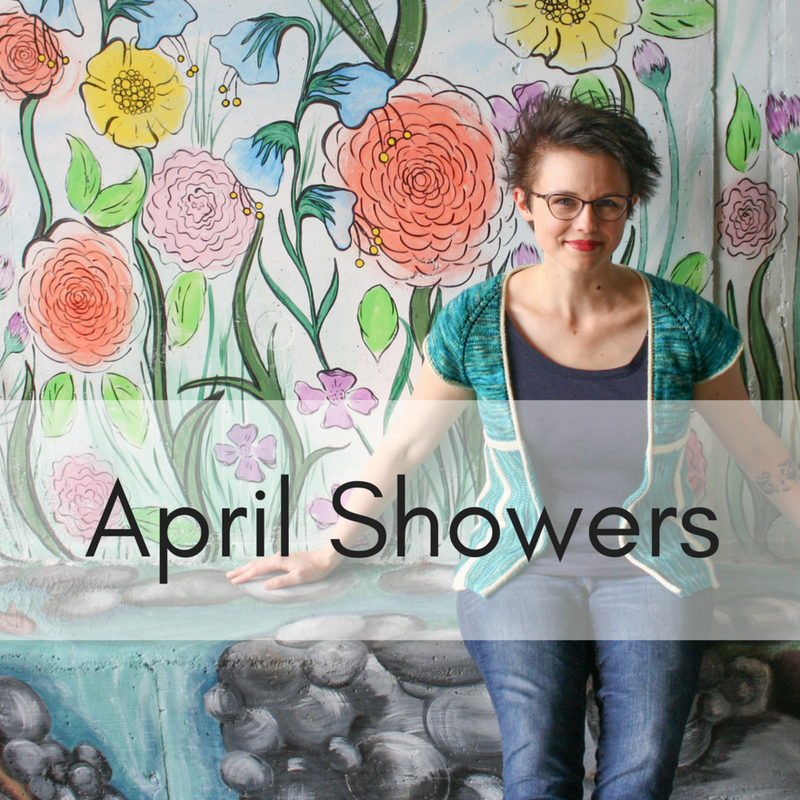 Also, some behind the scenes details on April Showers, my latest design that was released in Knitty, Spring + Summer 2018! Season 3 Bonus : I'm In Knitty! Inspiration. Where does it come from? 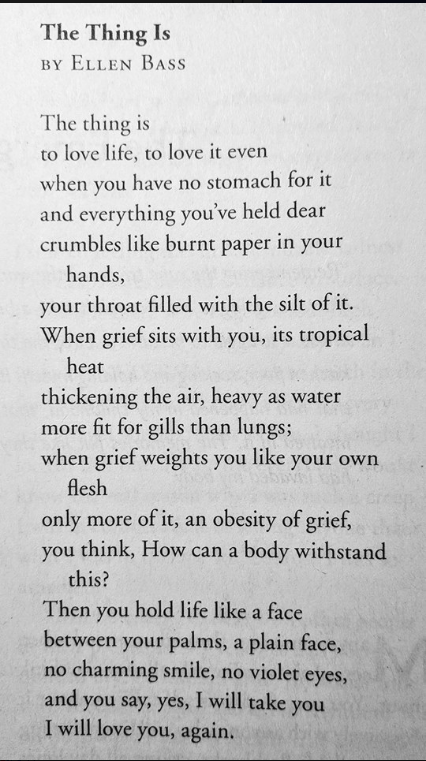 How can we sustain it? Where do my ideas come from? All that and more, including some special voicemails, are in this episode. PLUS! KAL updates! One way to break through ennui is through self care. What is self care? Is it just pedicures and a glass of wine? What about being kinder to ourselves with our internal conversation? 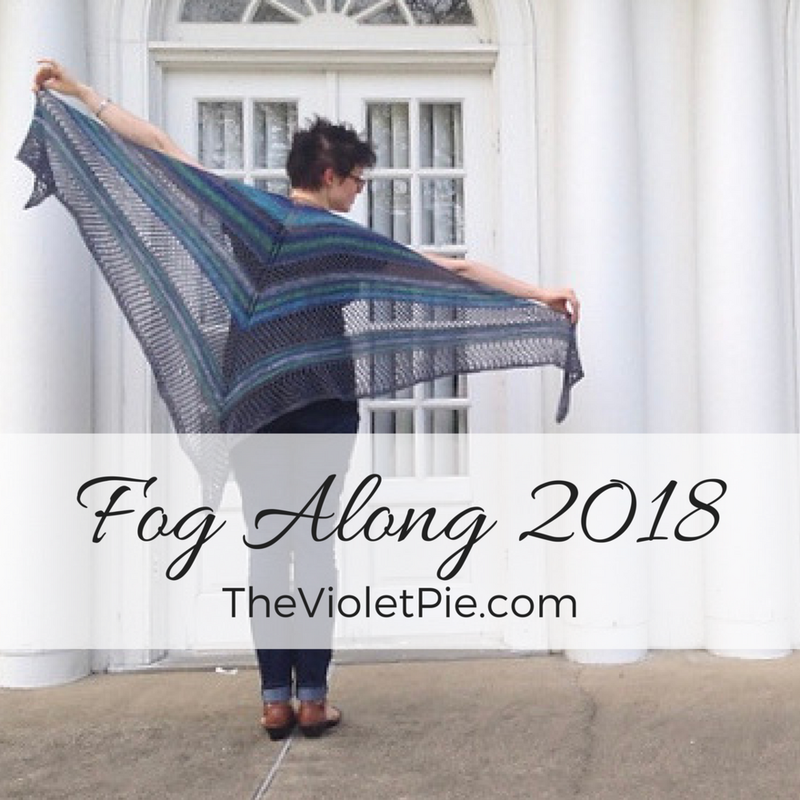 I'm hosting a Fog Along (aka a KAL) over on Ravelry! Kntting ennui... What is it? Different times and places can be framed in ennui, impacting knitting ability. Sometimes, knitting makes it worse (what??). Listen for these stories and more. 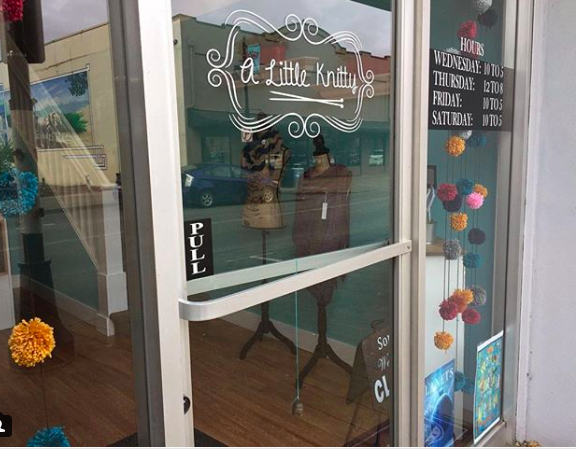 The Knotty Lamb is the yarn store that helped me vanquish designer imposter syndrome for the first time! Knit Circus provided yarn support for the Color Shot Mitts pattern that released today, along with yarn for a G I V E A W A Y! Sign up for The Violet Pie's newsletter to be entered to win delicious yarn. Oh boy. The day after Halloween is a doozy, so we get to hang out while I'm a bit loopy from exhaustion! Today we're going to chat about stash management and a bunch of other things that roll from my brain and out my mouth. 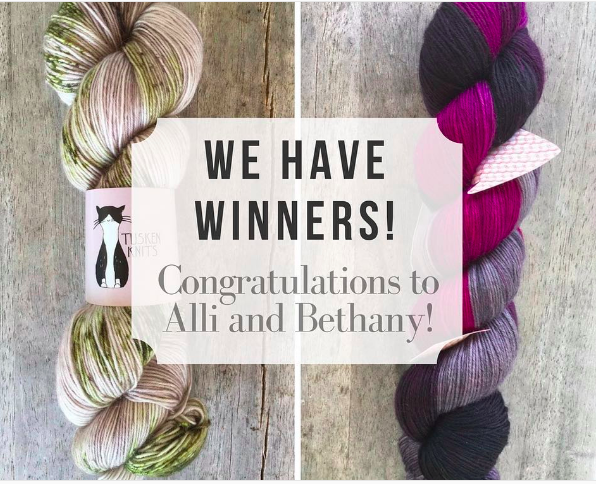 That ranges from giveaway winners to an upcoming pattern release and so much more! Sign up to be a patron to get access to this summer's videos and to hang out with us in a virtual real time knitting group. <3 I really want to see your face. Check out the Ravelry group for details on testing knitting and upcoming designs! Episode 202 Oh Hey! It's Susan! 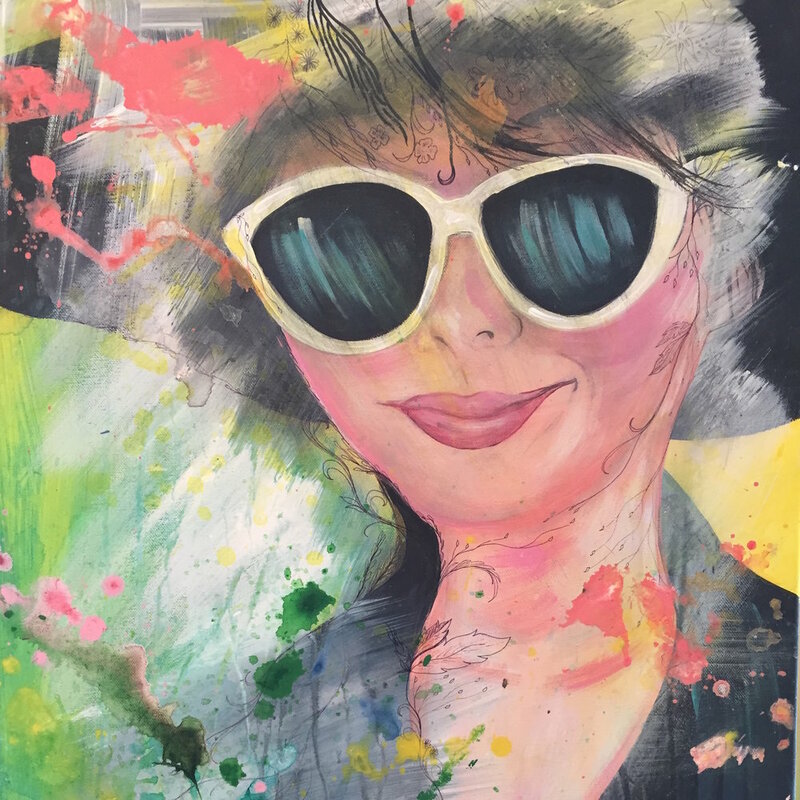 Join me as I chat with my right hand gal, Susan. She's the person who keeps me going, offers perspective (even when I might not want it), and tests knits basically everything I design. Plus details about a GIVEAWAY and your voicemails! Episode 201 I've Missed You! 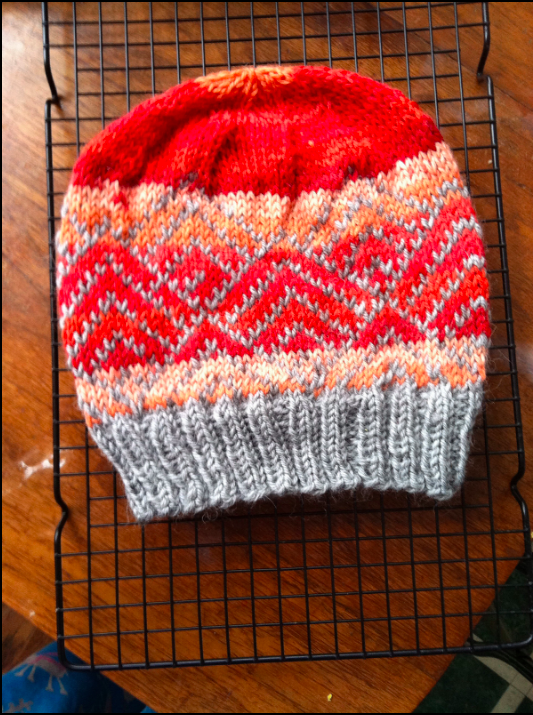 My latest test knit that needs to be on YOUR needles! I've missed you so much! Back for Season 2 and not a moment too soon. 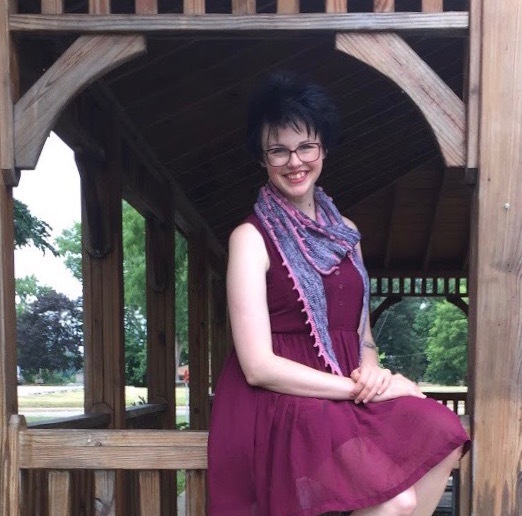 I'm excited to chat with you about knitting for others and how I've handled it being my job. Also, your voicemails! Season 2 is starting next week, September 21st! Listen for sneak peek details and you might hear yourself, too.